“We’re a team,” says President Barack Obama. 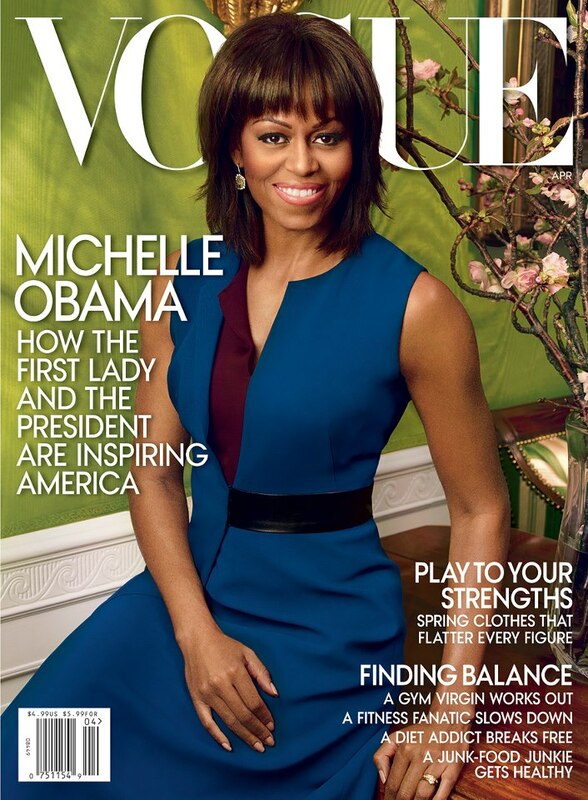 In our April issue, he and First Lady Michelle Obama talk about their life as parents, their marriage, and their vision for America’s families. 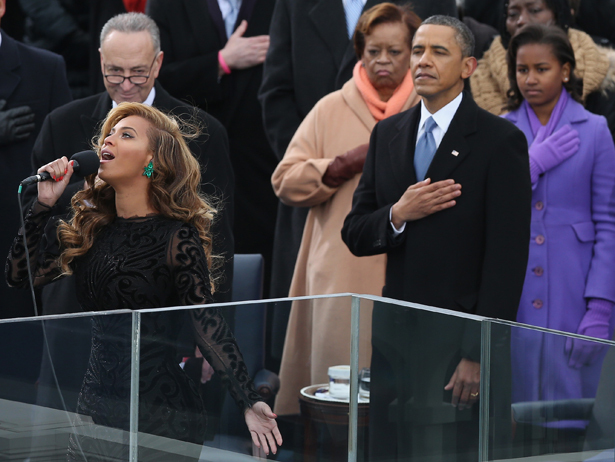 Beyonce reportedly lip-synced her way through the national anthem during President Obama’s inauguration ceremony Monday. What people heard was a pre-recorded studio track of her singing the “Star-Spangled Banner,”The Times, TMZ and CNN confirmed. 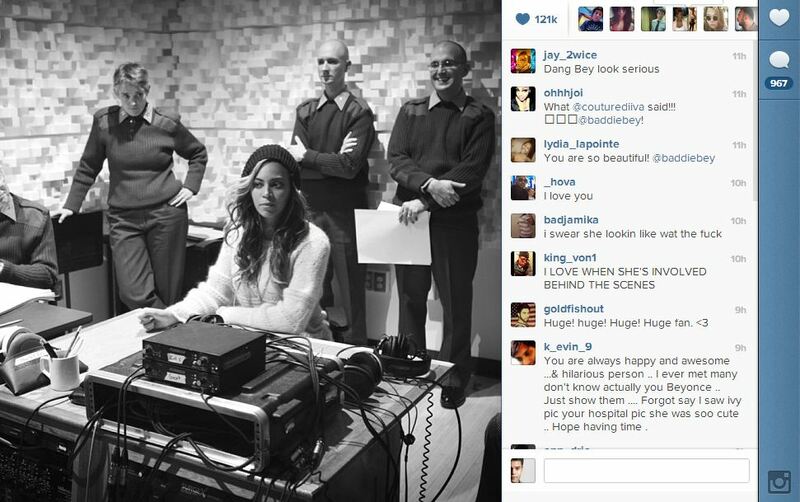 Before Monday’s event, this photo on Beyonce’s Instagram account showed her in what appears to be a recording studio. Kelly Clarkson and James Taylor also performed during the inauguration, and TMZ‘s source with the U.S. Marine Band says Clarkson sang live. Mashable has contacted the Marine Band for comment and will update this when they reply. 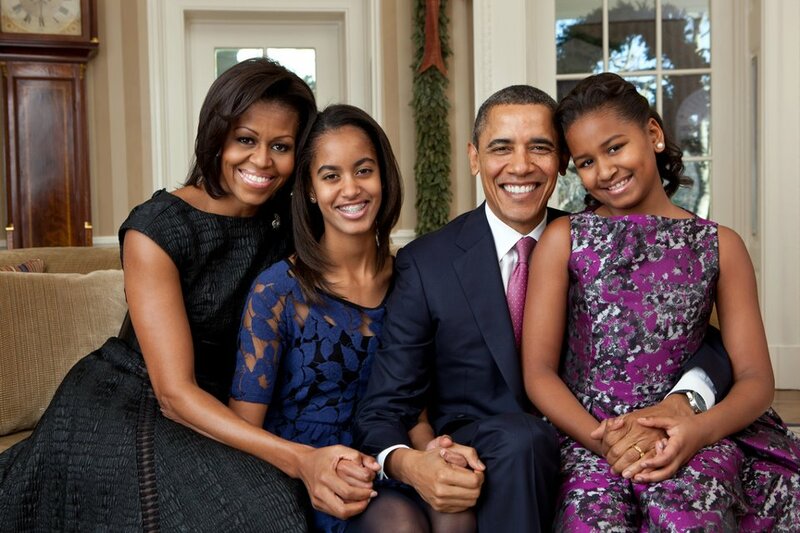 Check out this cute photo with the Obamas and it’s featuring a PHOTOBOMB! Barack Obama Releases His Presidential Playlist! President Barack Obama is preparing for all the musicians set to perform at his inauguration festivities by releasing an official playlist. He released the 16-track playlist, which also includes music by some of his favorite artists, through the digital music service Spotify on Thursday. The list includes jams by Stevie Wonder, Beyonce, Usher and fun. They will all perform at different inaugural events, which start Saturday in Washington, D.C.
Other artists include Marc Anthony, Alicia Keys, Brad Paisley, Far East Movement, Kelly Clarkson, Nick Cannon and Mindless Behavior. To listen to the playlist click here! 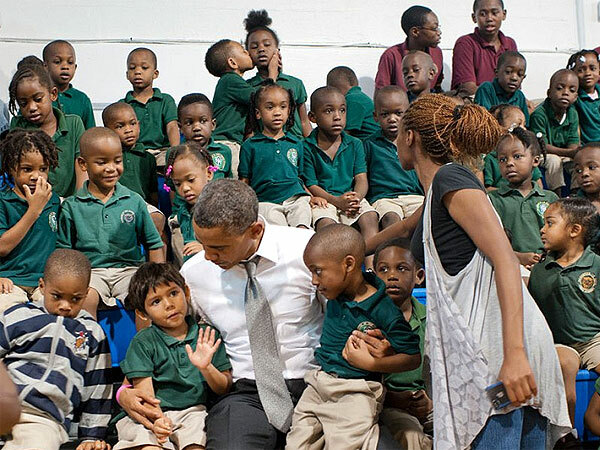 President Obama tweeted this picture on Tuesday in which he is seen speaking with two young boys, possibly a private school (no details about the location privaded). 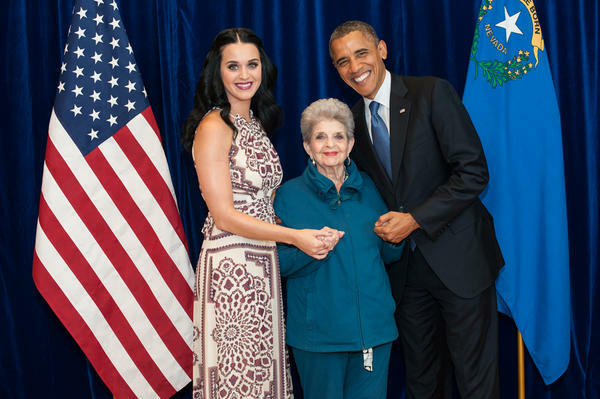 But in the back of the photo, the young boy steals the show, photobombing the President of the United States. It’s not every day you get to see the President.